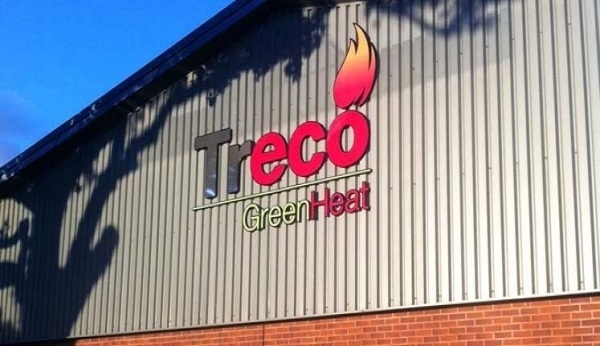 We have designed, supplied, installed and continue to commission and maintain hundreds of complete biomass boiler heating systems nationally. 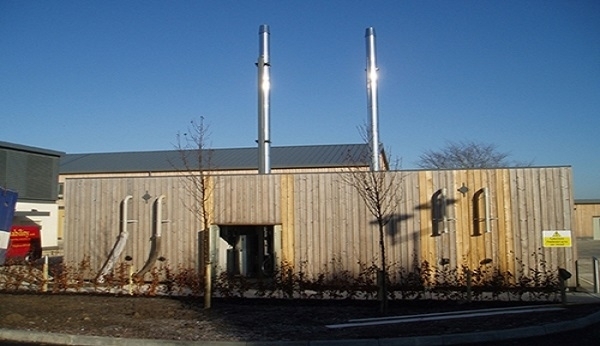 These include commercial, domestic and district heating applications (where several buildings are heated by a single biomass boiler). As one of the UK's longest established installers of biomass boilers in all their guises we've seen it all - from simple log boilers to fully automated fuel delivery and distributed heating systems. 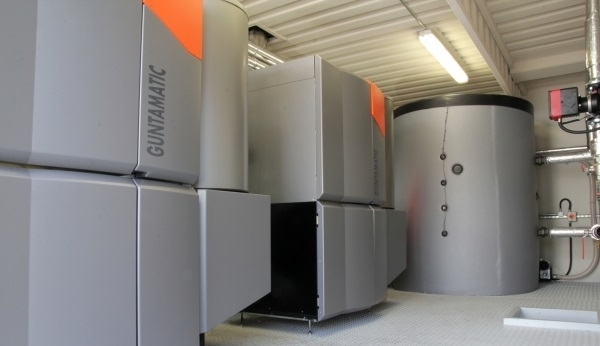 Contact us to find out how a biomass boiler helps you cut fuel costs by 50-80%, gain Renewable Heat Incentive accreditation and significantly reduced emissions. Please see our website for case studies including The Welsh Wildlife trust and several types of Farm Business.